Wedding planning blog for Fresno weddings, Visalia Weddings, and Modesto CA. Basic tips, ideas, and advice. 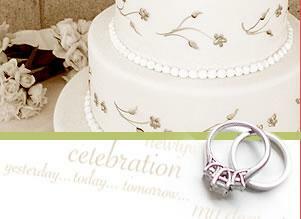 Plan Your Central California Wedding With The Best! Bridal Show Fresno California, A wonderful Success! Wedding Photography, Videography, Be Very Choosey.